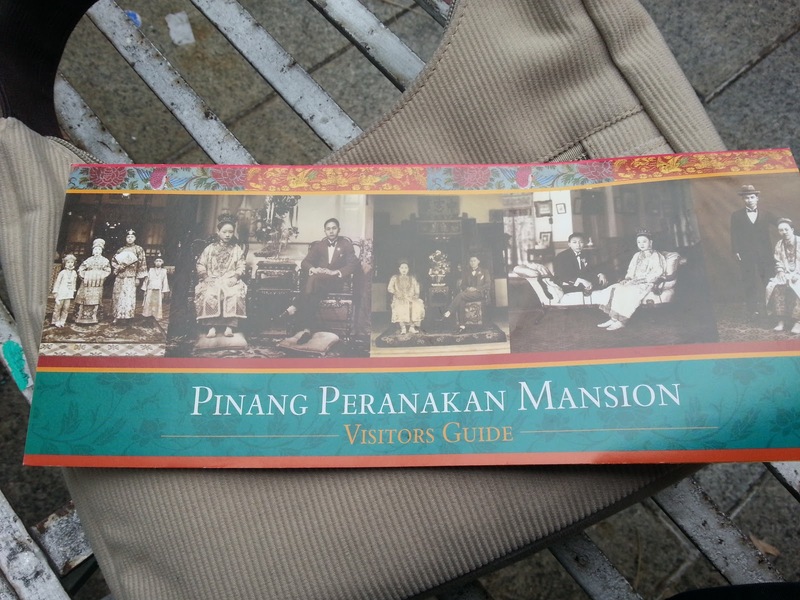 Standing outside the mansion, at this moment I felt like going back to the past. 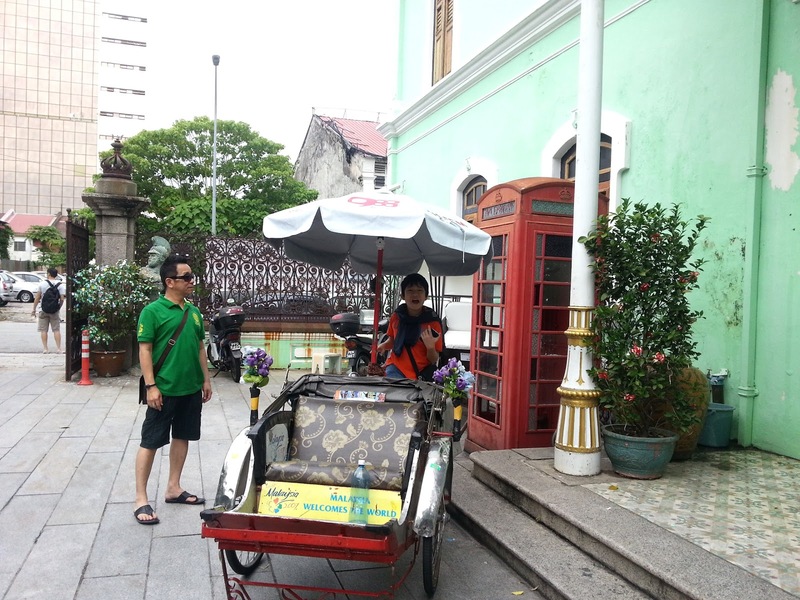 Trishaw service available in front of the mansion. 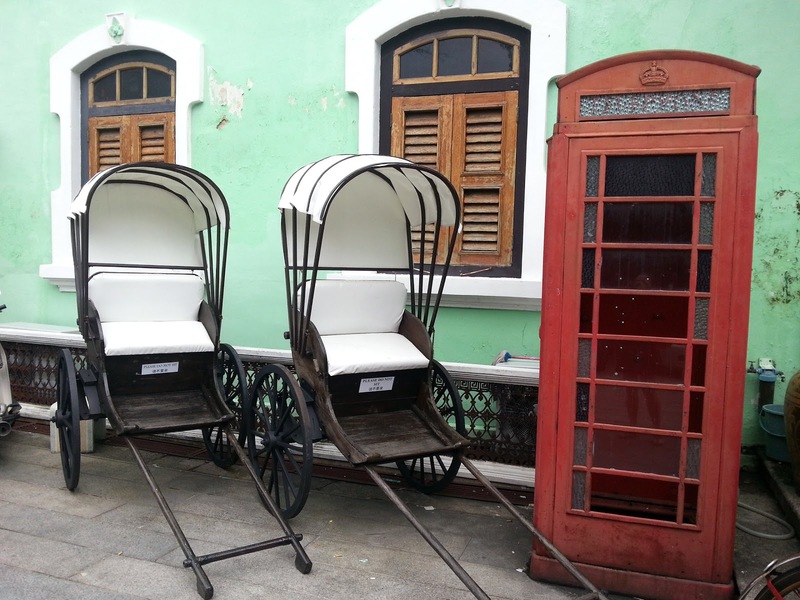 You can also find 2 trishaws display in front of the mansion. 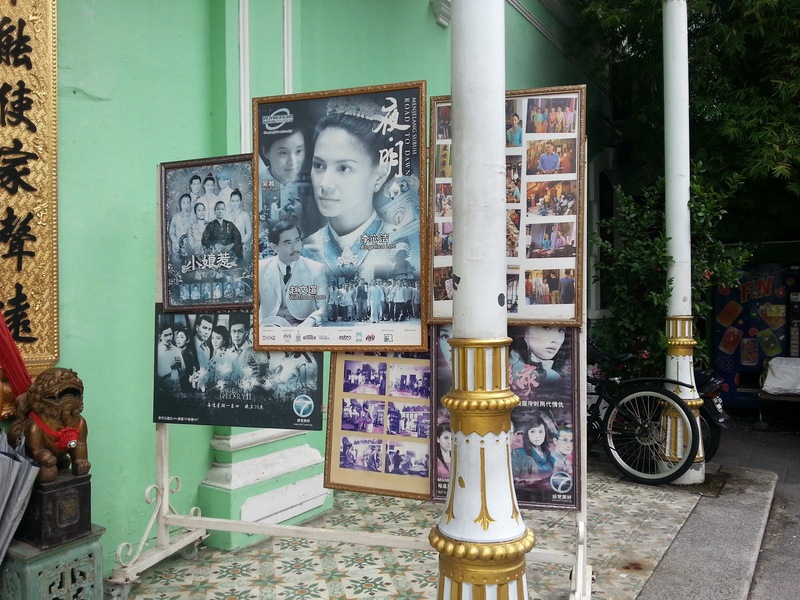 After enter the entrance, we saw many antiques and portraits. Once you walked in to this place, you will feel a moment of peaceful feeling. Little Javier sitting on the antique chair. Relaxing ourselves at the living hall area. 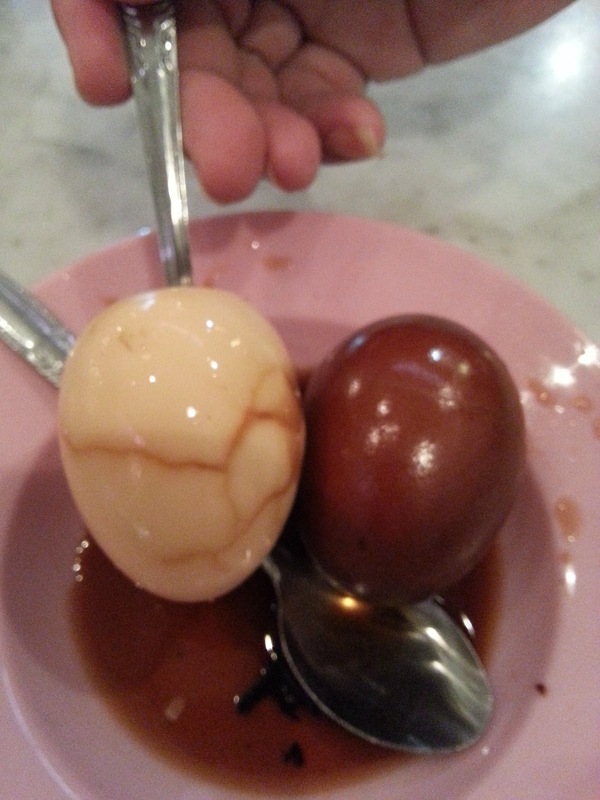 Can you imagine how it look like during the old days. 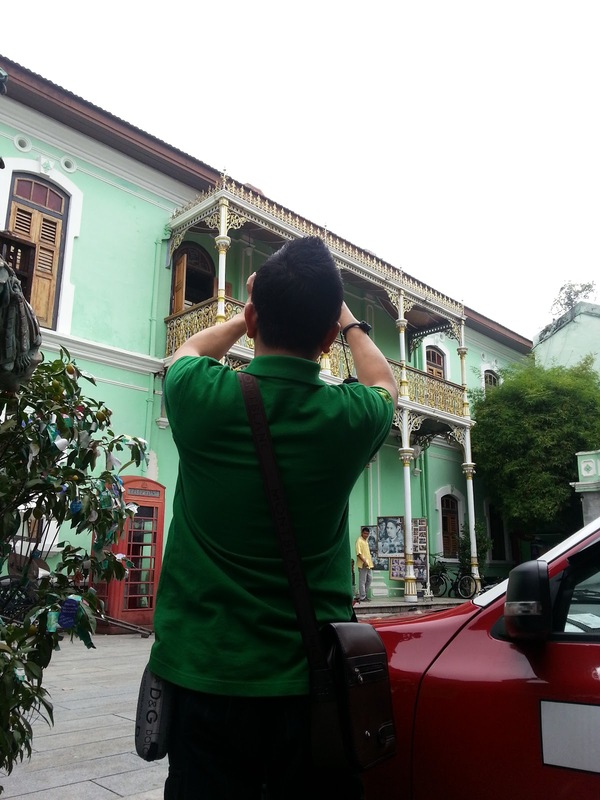 Little Javier start to imagine himself as a Peranakan boy. 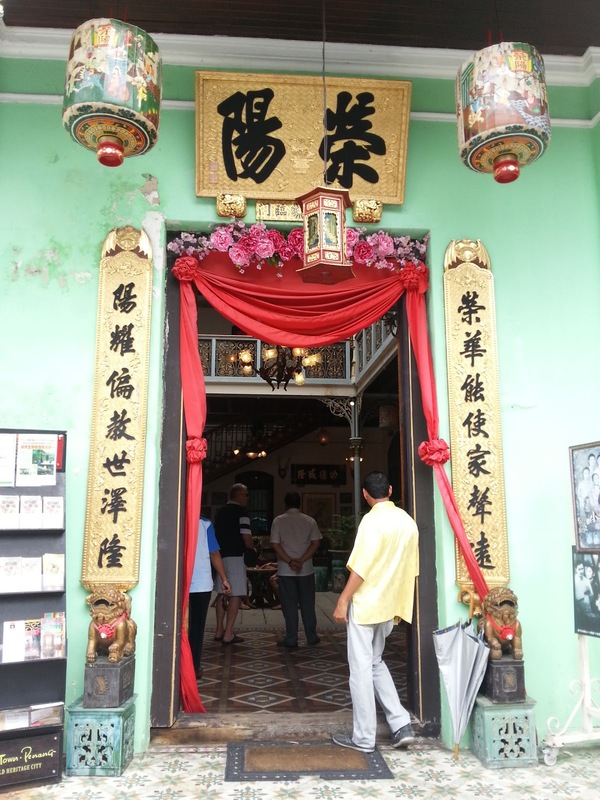 If you like to explore heritage things, this place definitely a good place for you to visit. Storage baskets in the old days. Long dining table in the hall. 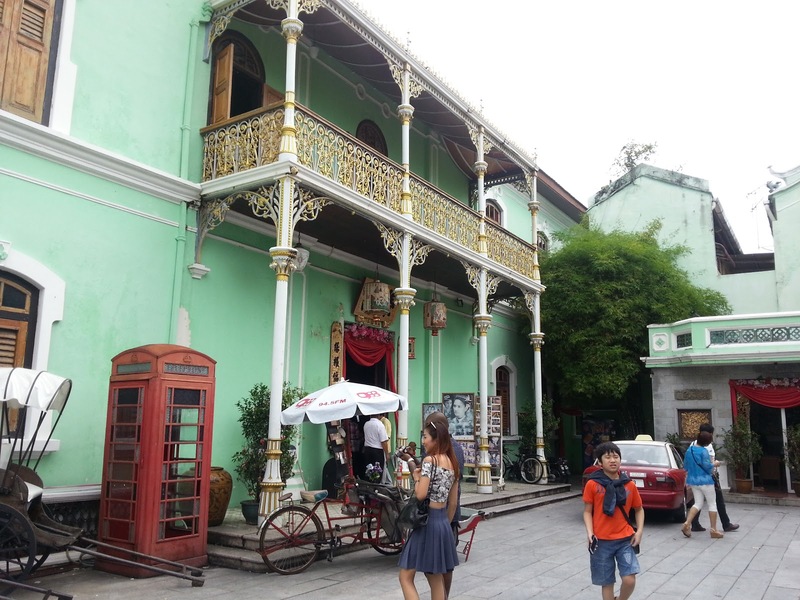 Can you imagine this scene, when the Peranakan family members gather together having their meal in this area. This long sitting area was found right behind the back yard. Toilets behind the back yard. Every room has different type of display.From traditional Chinese Culture and some combination of Western Culture. We came to the kitchen area. A small cafe in the kitchen area. 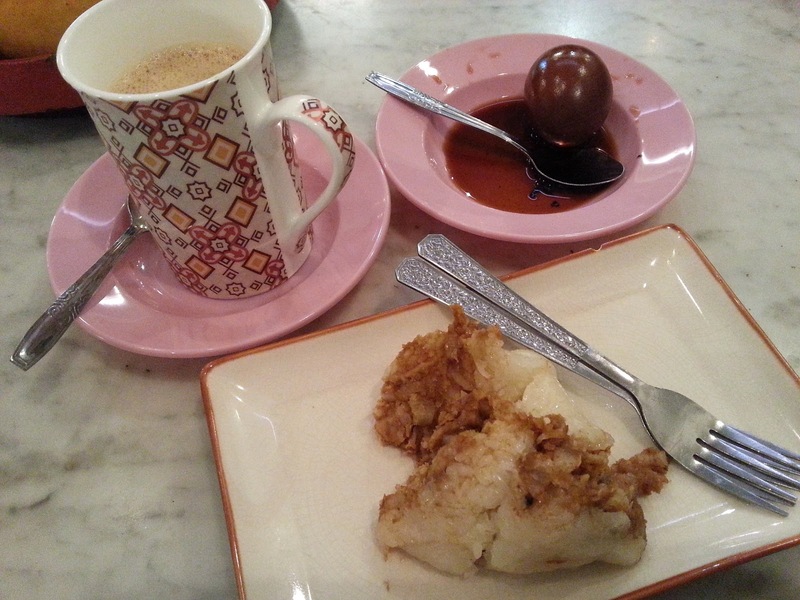 Since we are here, I decided to order a cup of White Coffee, rice dumpling and Boiled Egg to try. Cooking Stove in the kitchen. Among all the portraits and paintings, I like this painting the most. Collection shelves keeping all types of Porcelain Utensils.